We offer the freshest meat around, hand-cut by trained butchers on a daily basis. 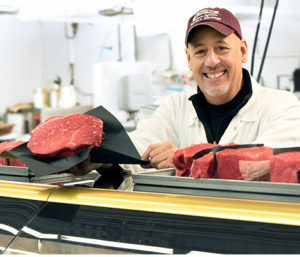 We’re dedicated to the quality of the meat that we offer, as well as the quality and precision of the cut. Have a specific cut of meat in mind? You’re the chef, and you need the perfect cut of meat to prepare each meal for your friends and family. We’re here to help you create the perfect dinner. Feel free to ask our butchers and they’ll be happy to prepare your meat any way you’d like! 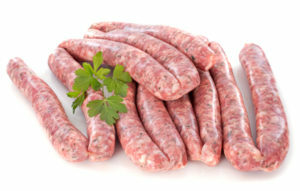 We have a large selection of meats to choose from. If you’re not sure which meat you’re looking for, we offer everything from ground beef, steak, pork, chicken, turkey & more. Check out our selection of fresh-cut meat or smoked meats available now! "I love working for a family-run company that makes the customer our priority." 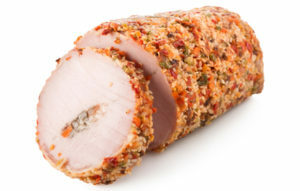 Whether it be pre-marinated chicken breasts, stuffed pork chops, chicken cordon blue or stuffed banana peppers.